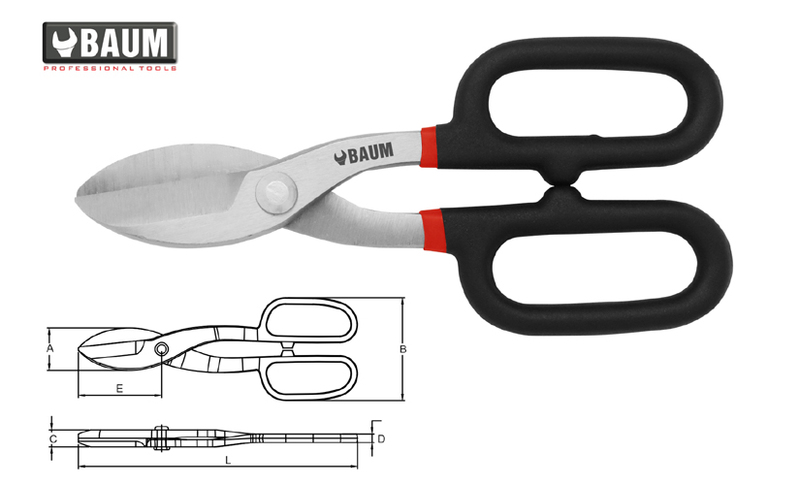 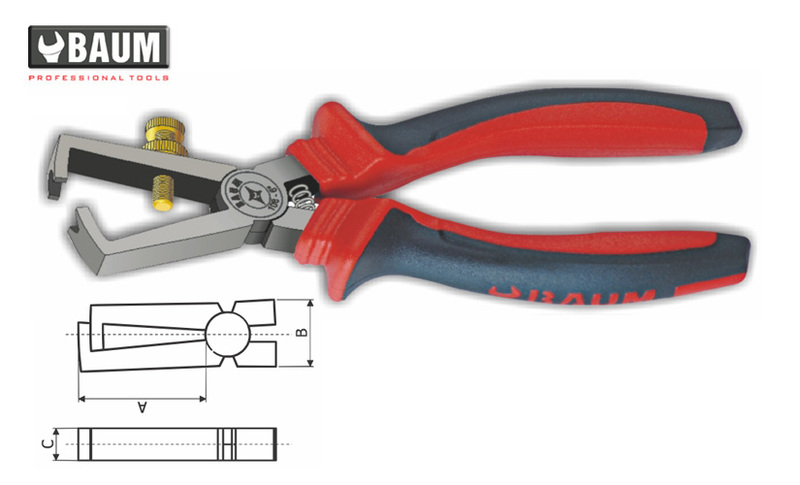 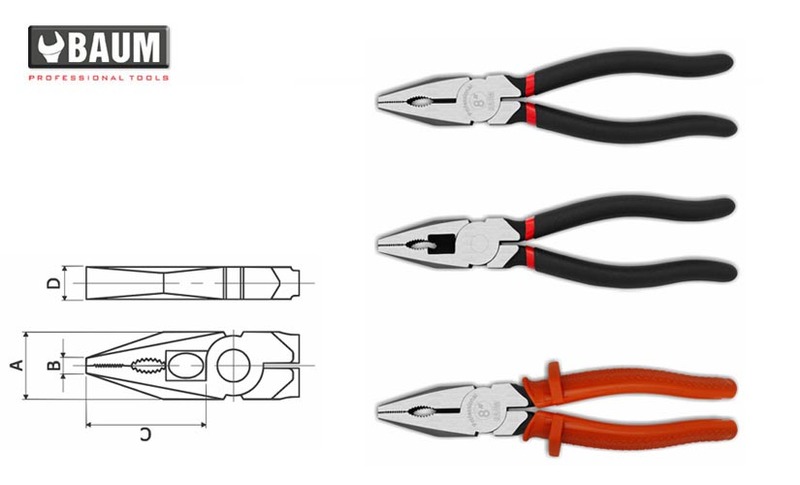 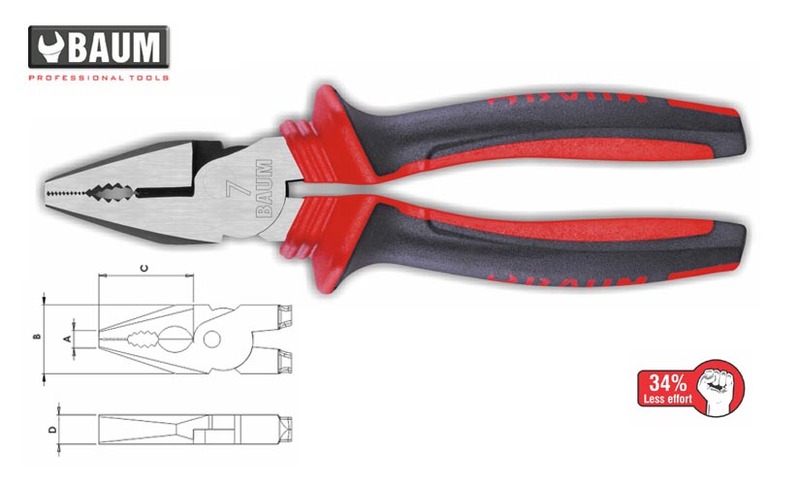 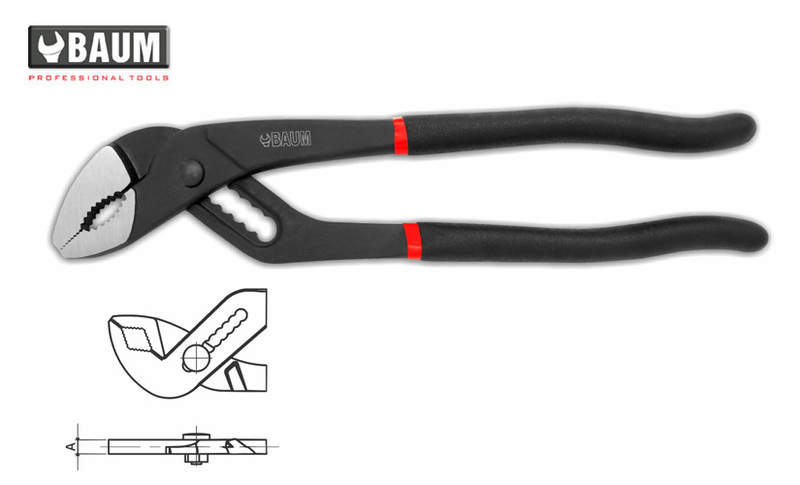 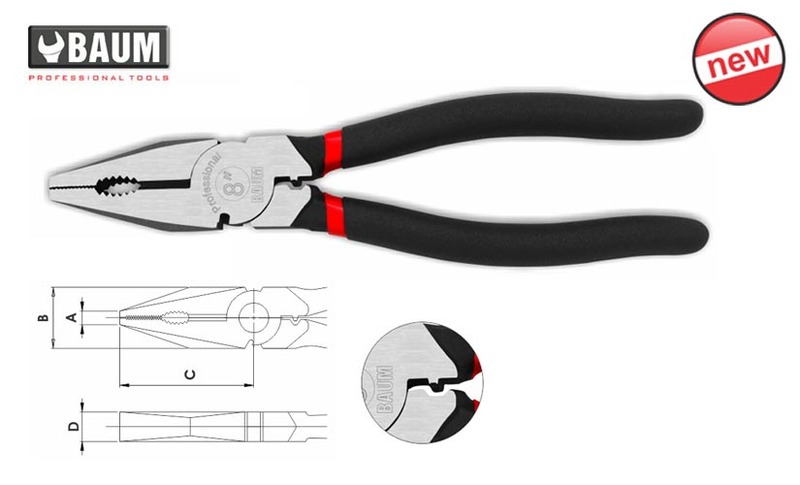 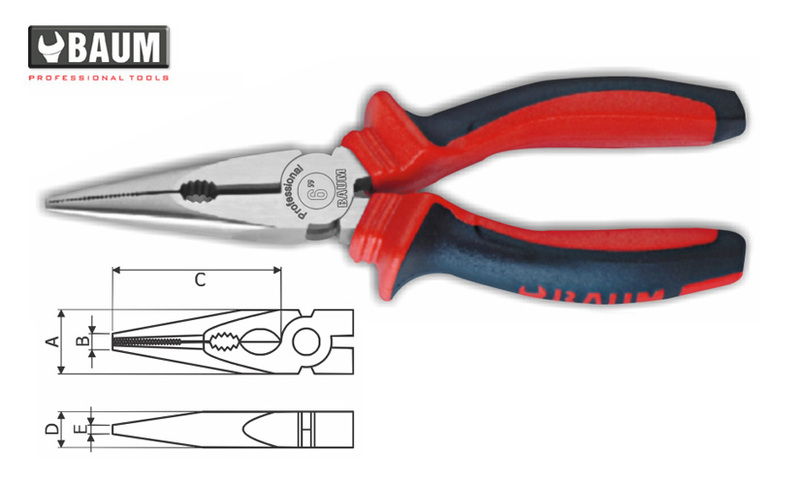 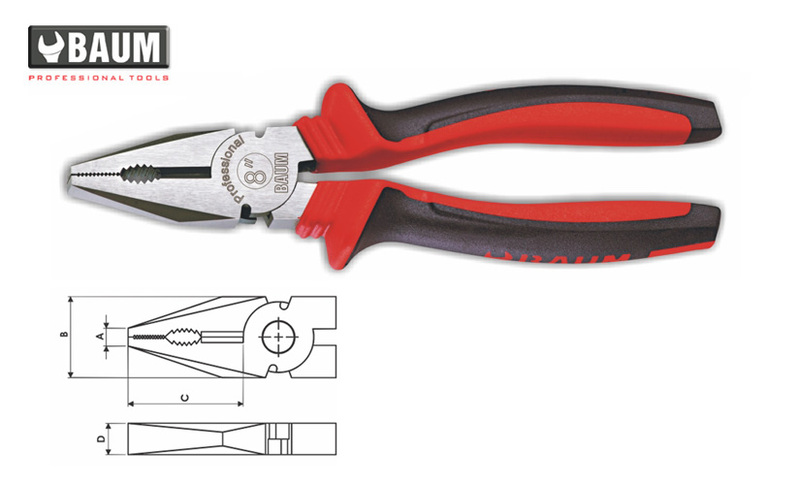 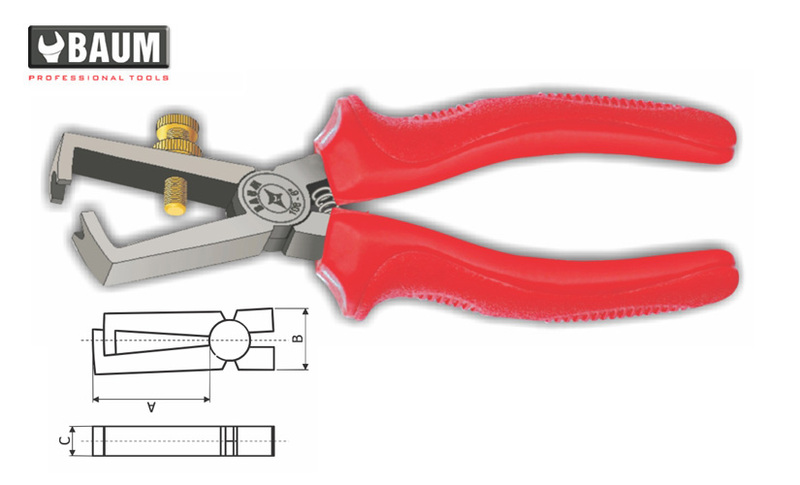 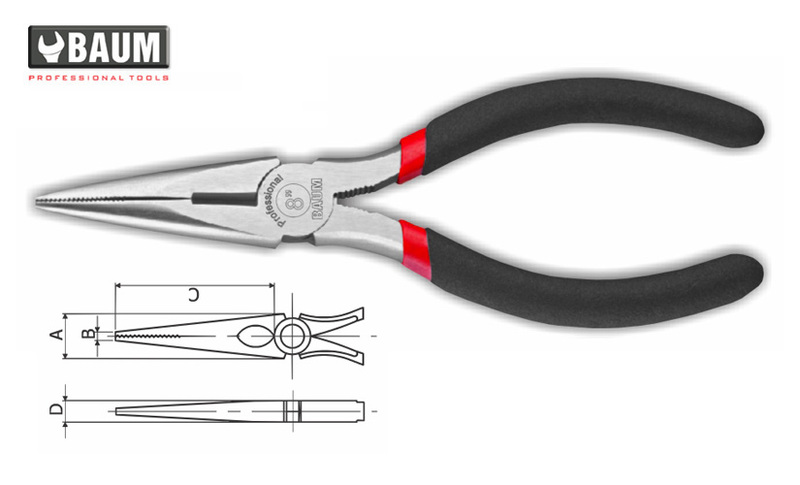 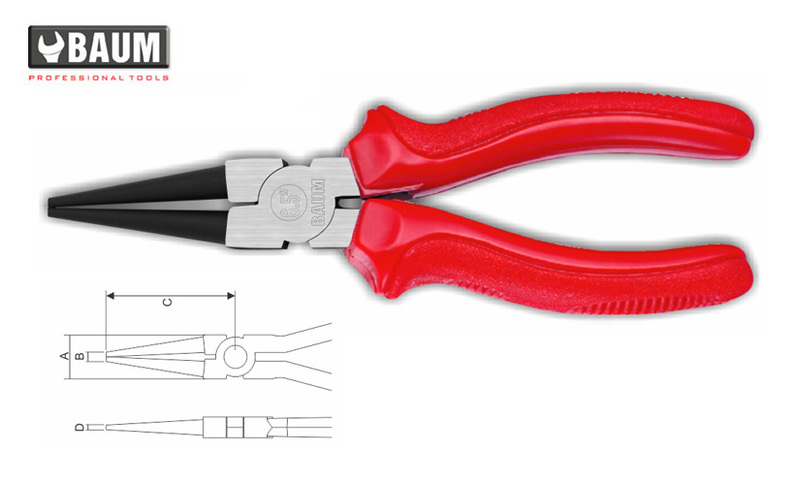 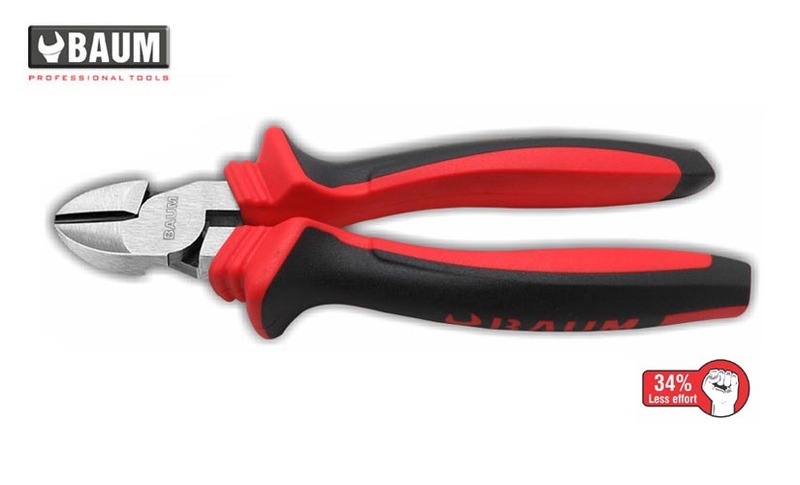 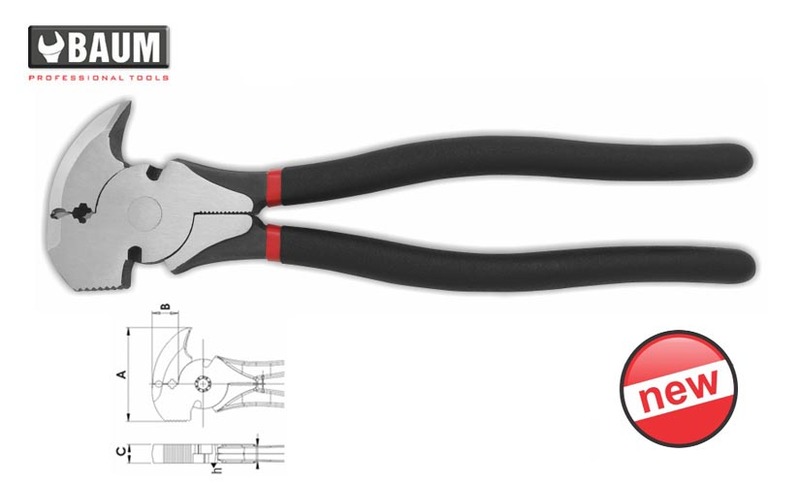 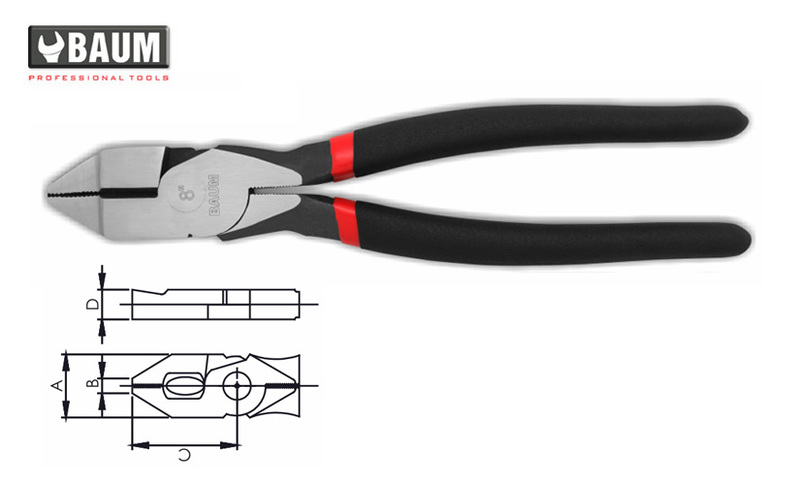 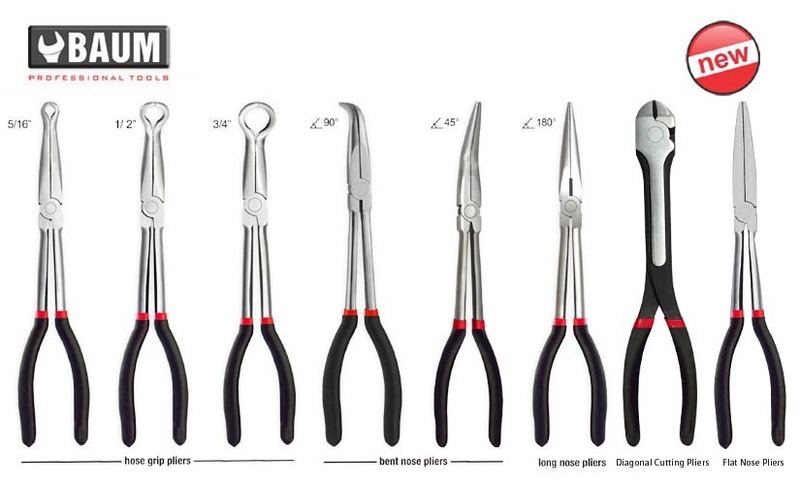 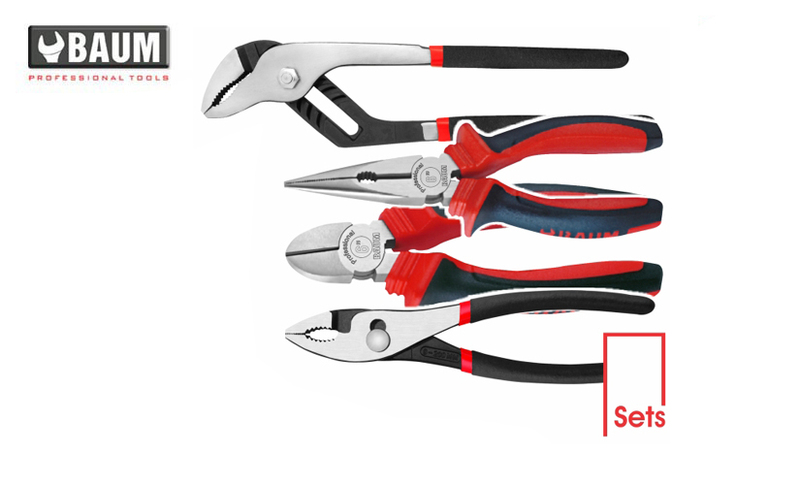 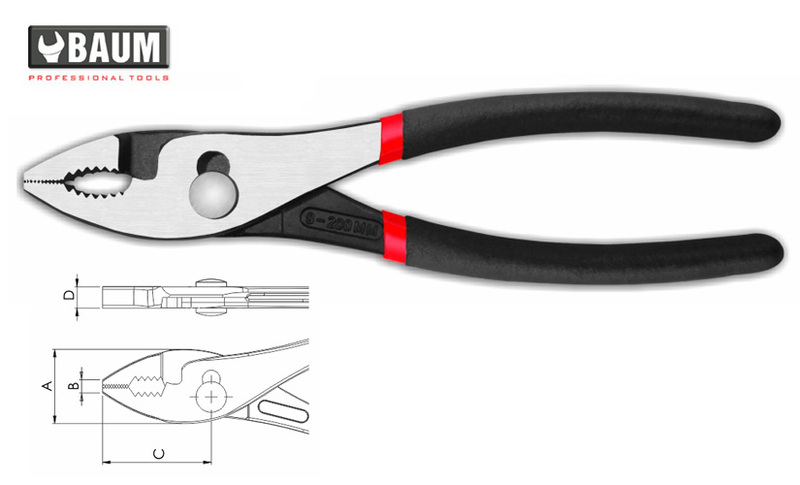 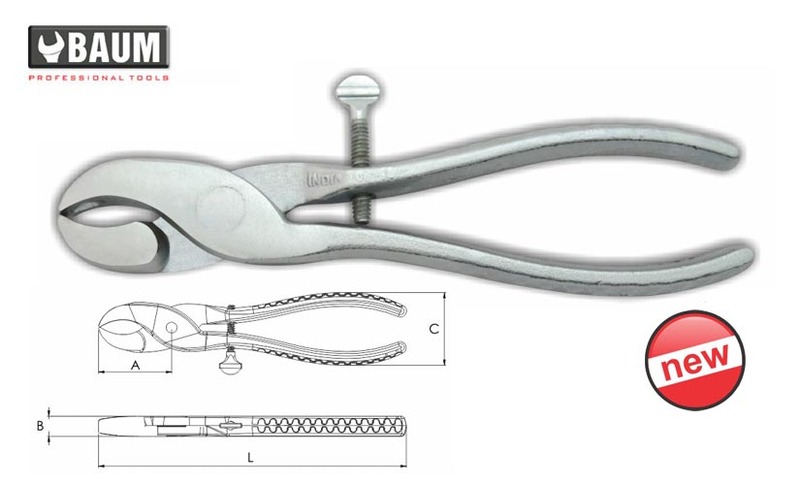 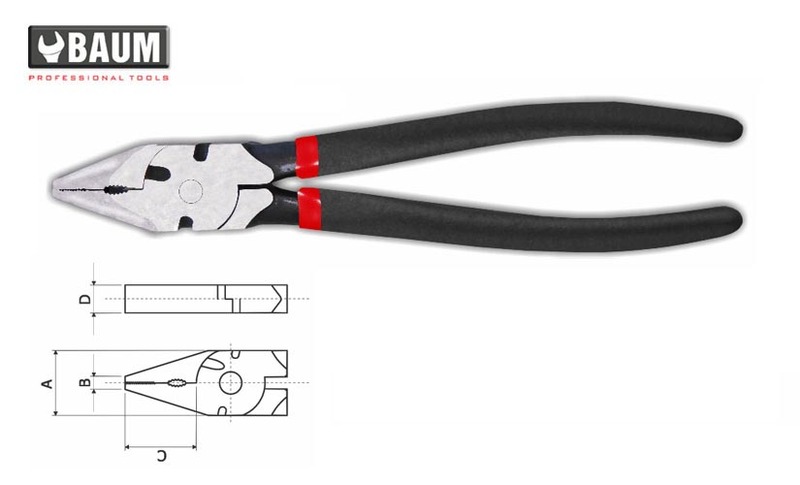 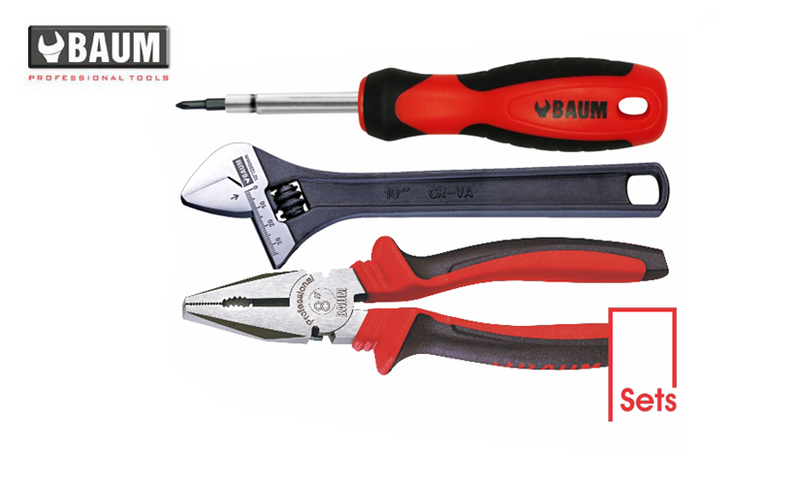 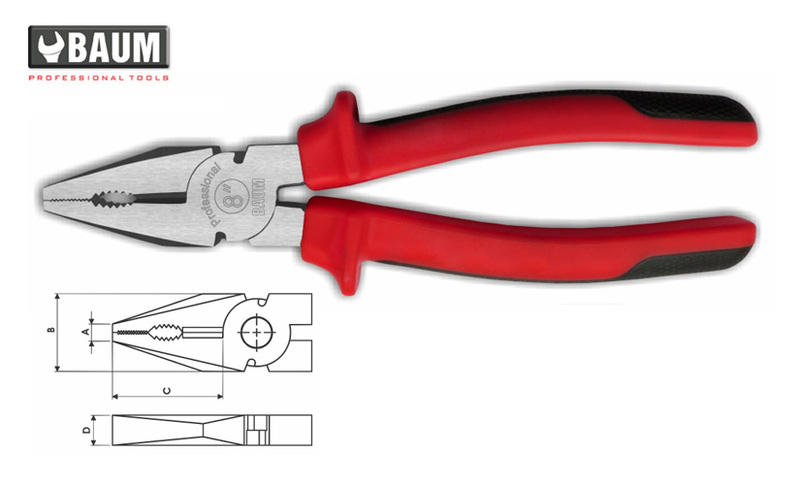 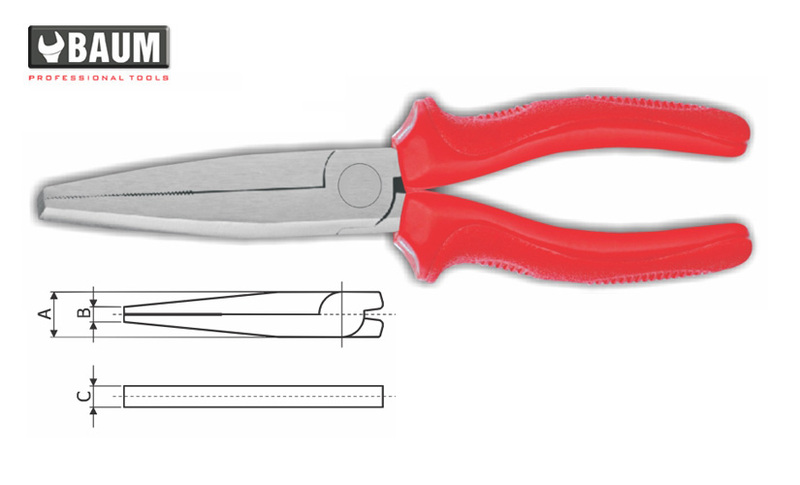 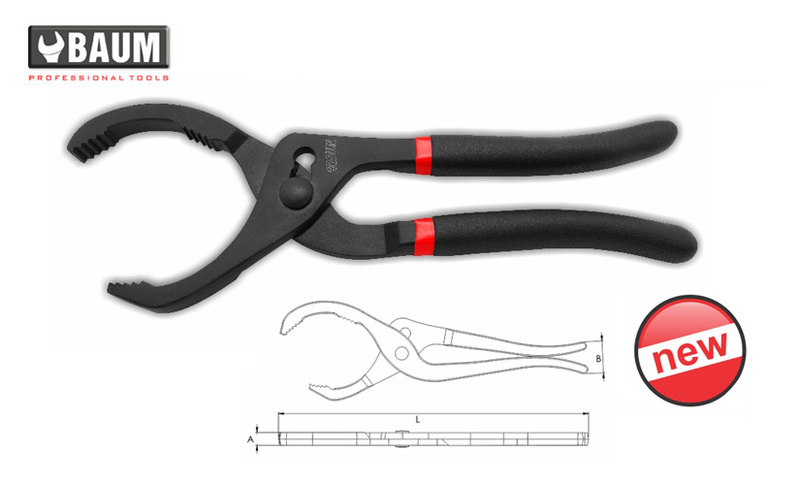 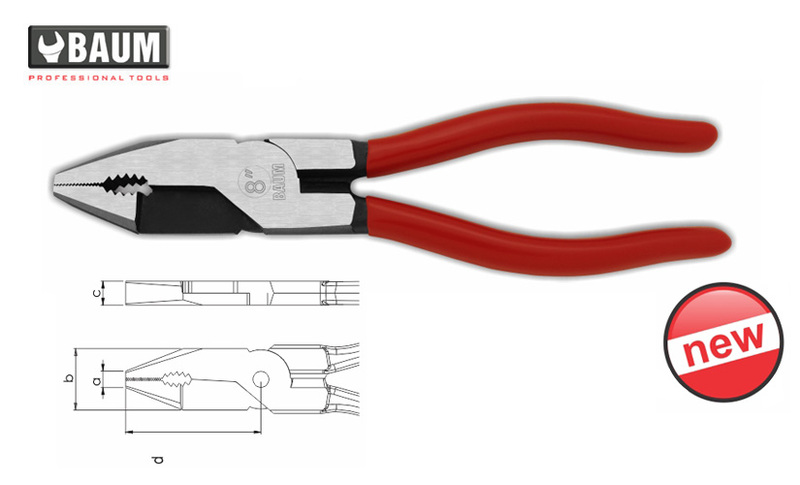 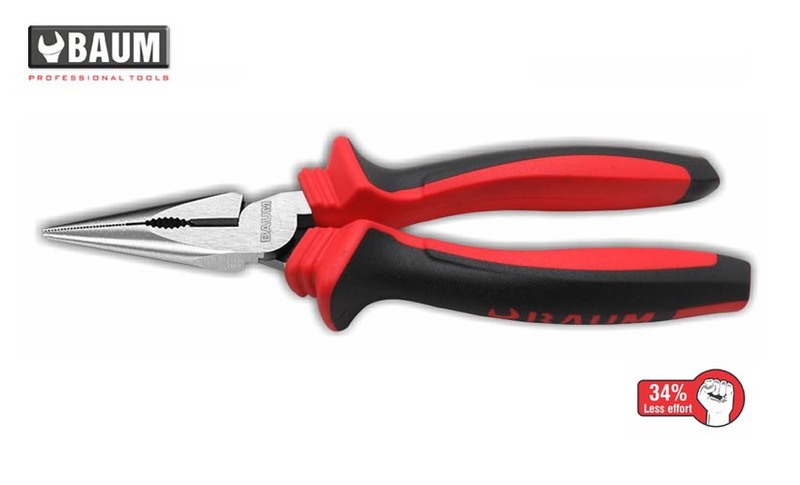 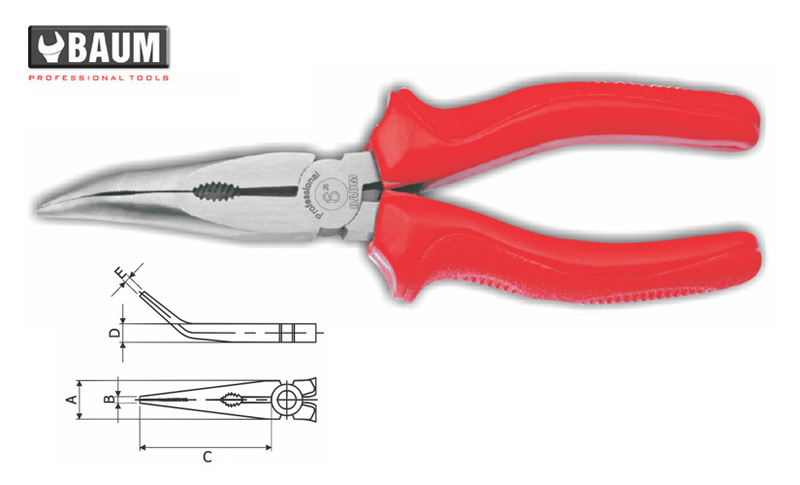 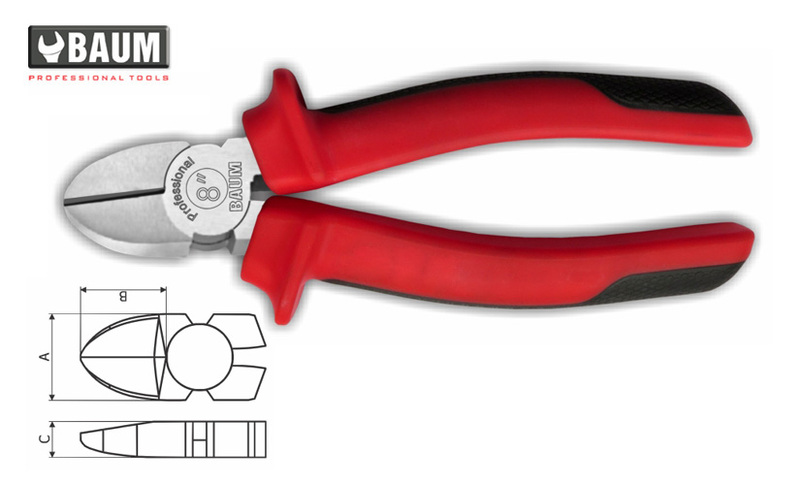 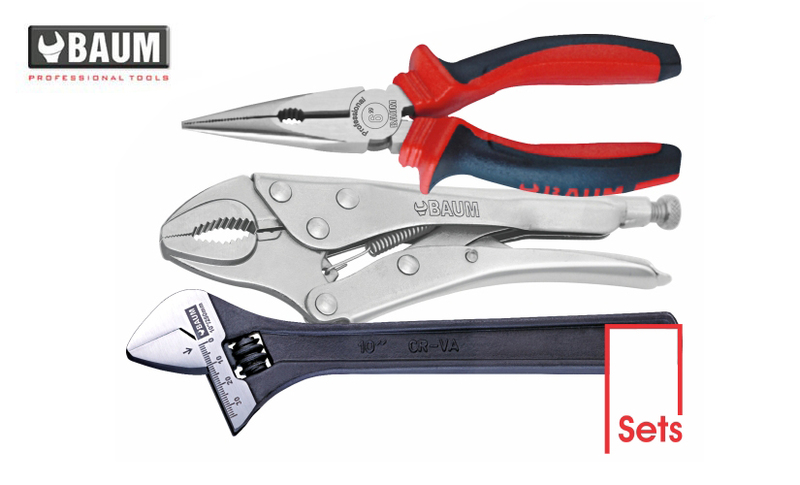 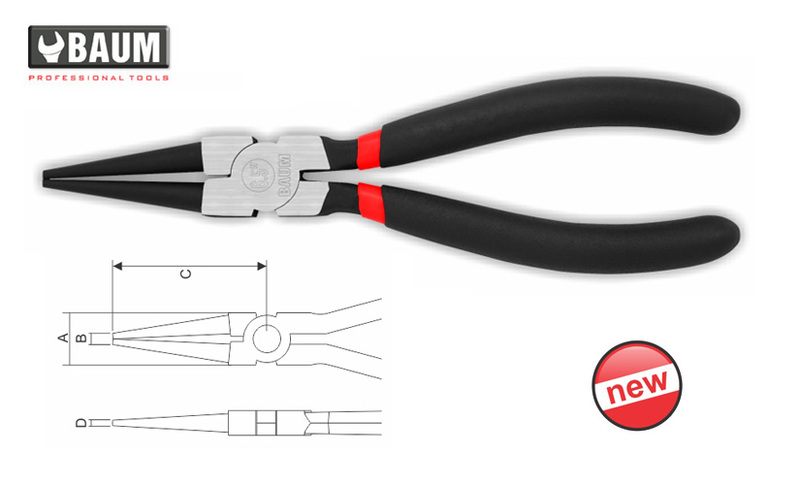 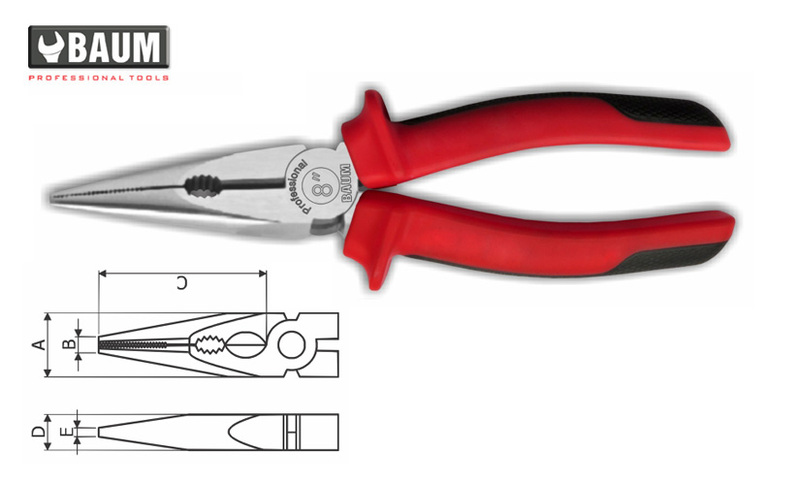 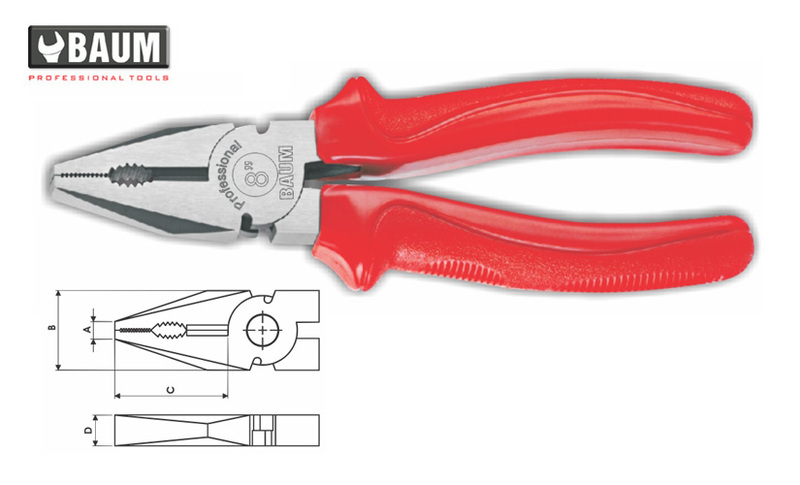 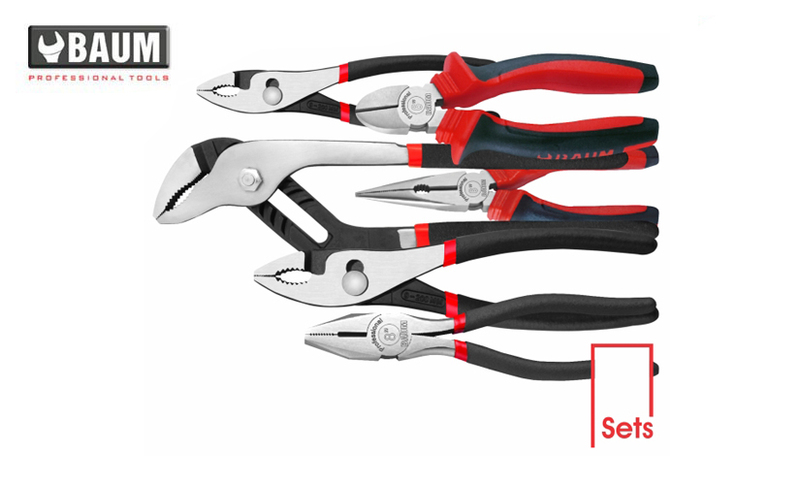 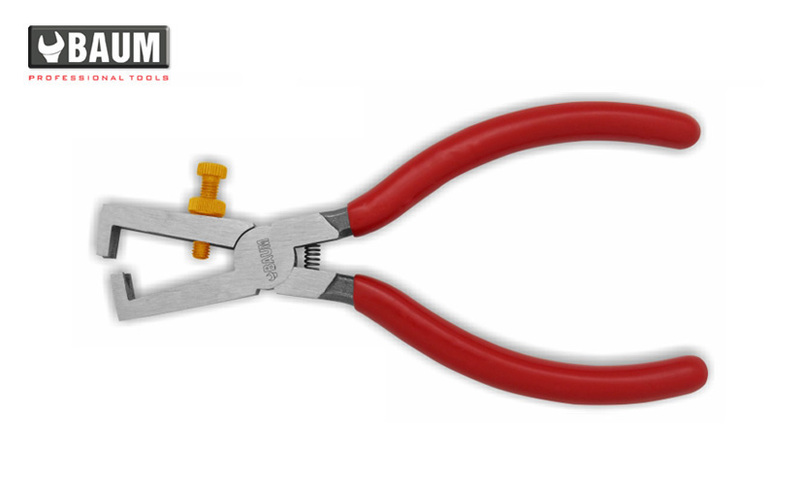 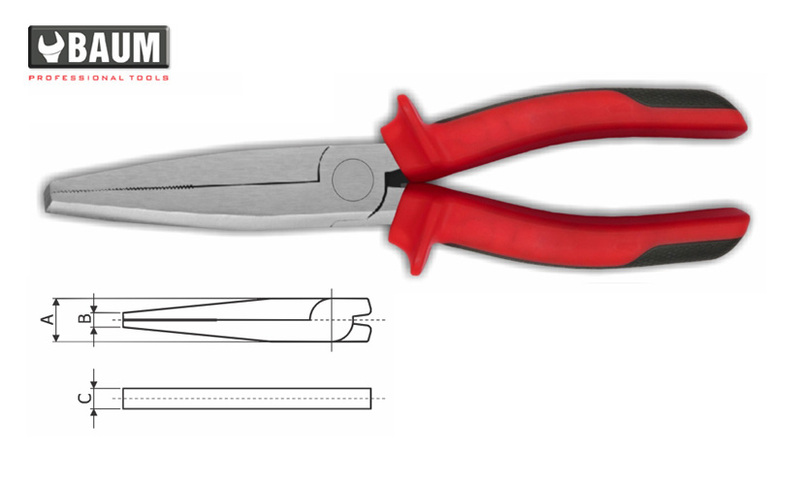 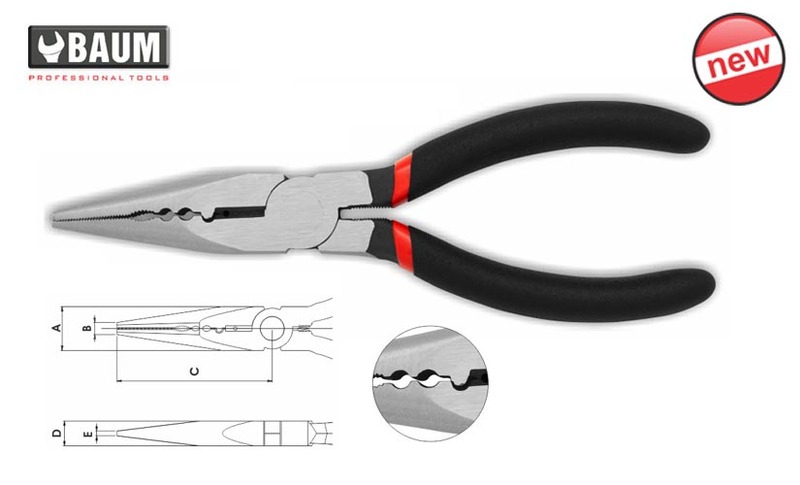 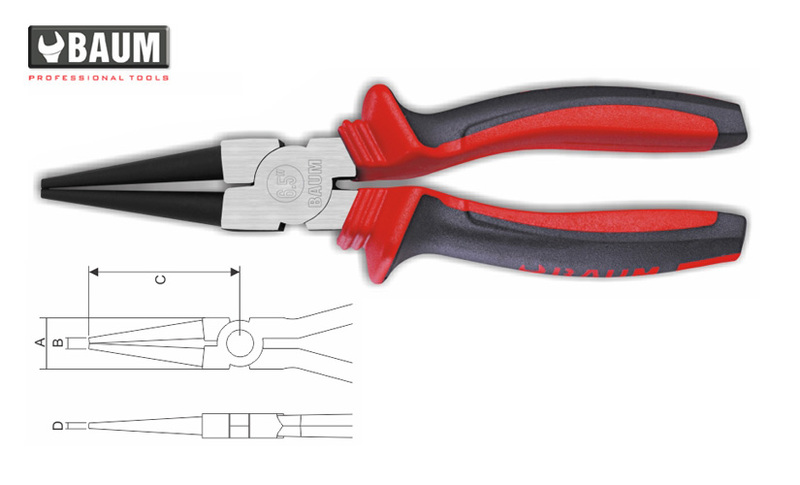 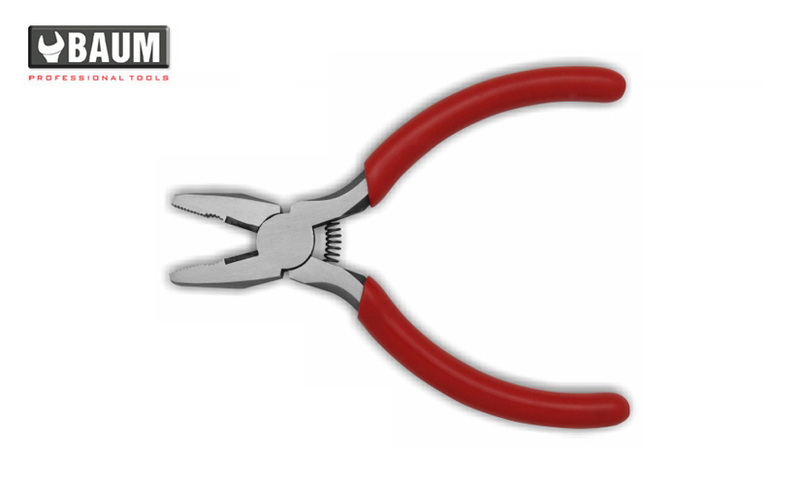 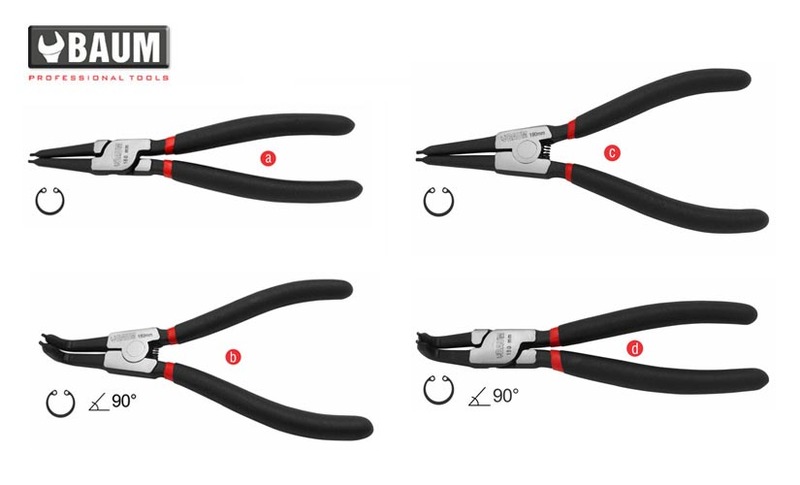 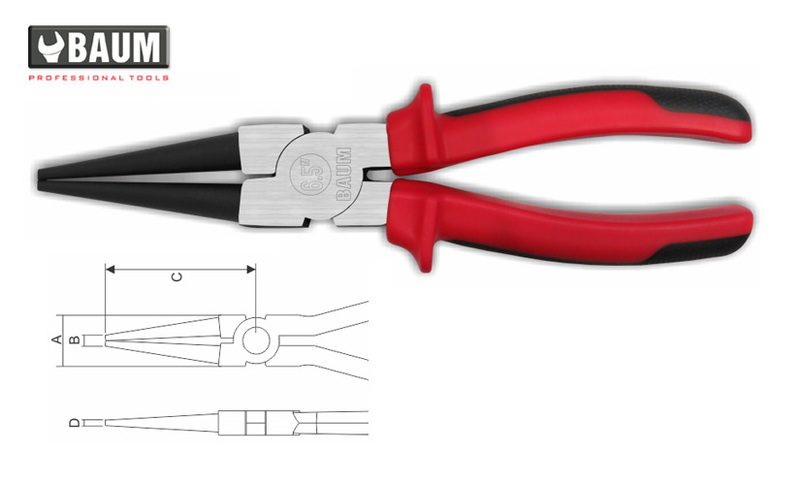 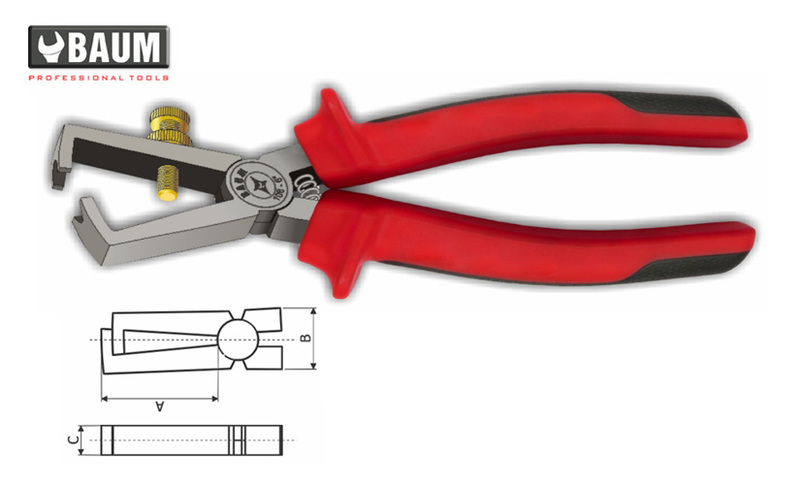 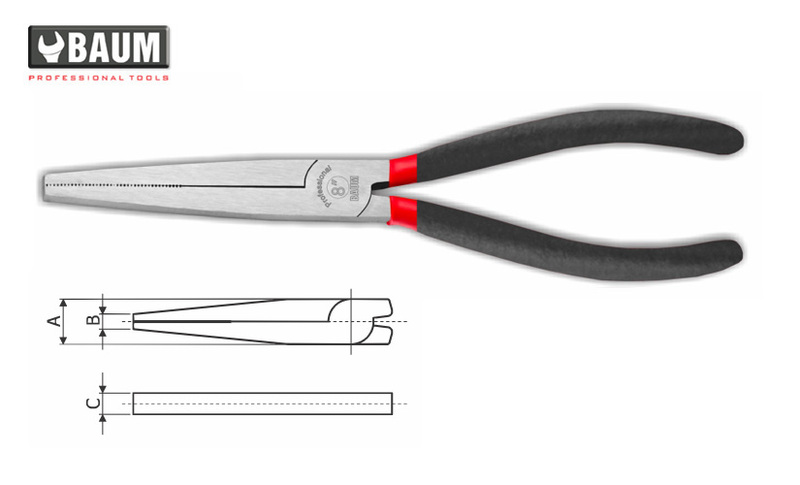 PROFESSIONAL Designed for general wire cutting. 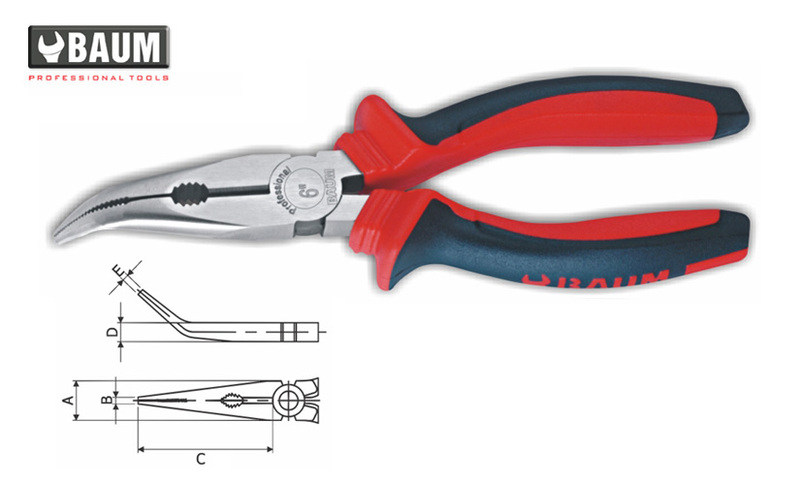 Electronically induction hardened, durable & keen. 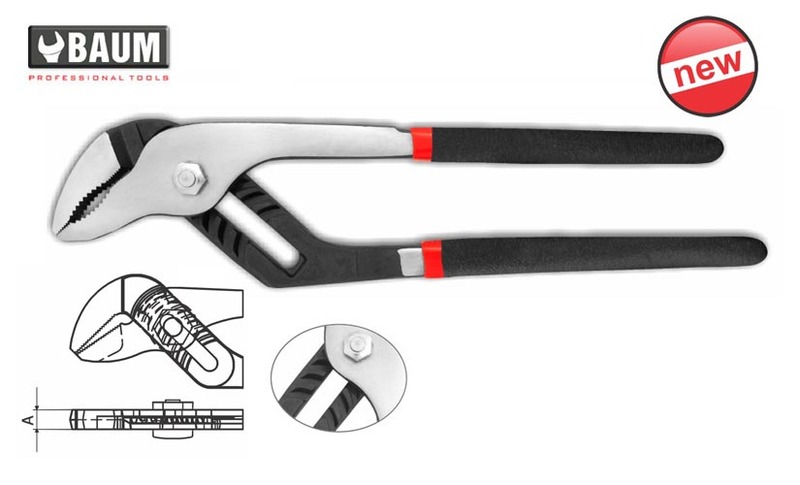 Made of forged special selected steel. 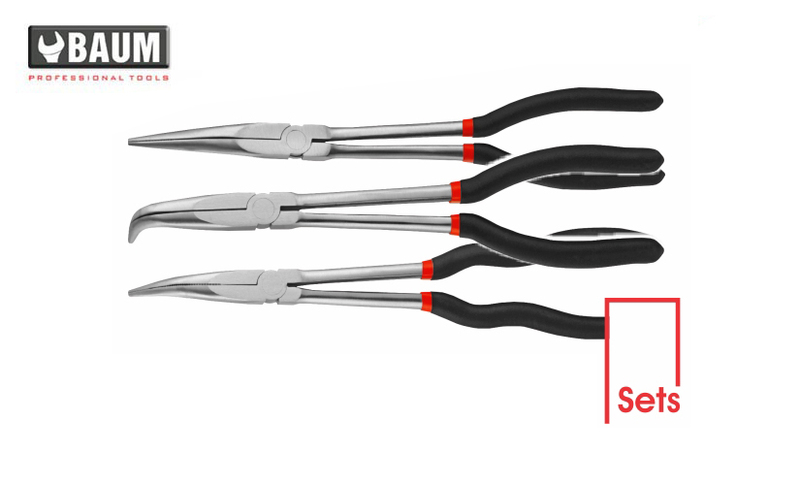 Available in black phosphated / polished / satin /nickle plated finish. 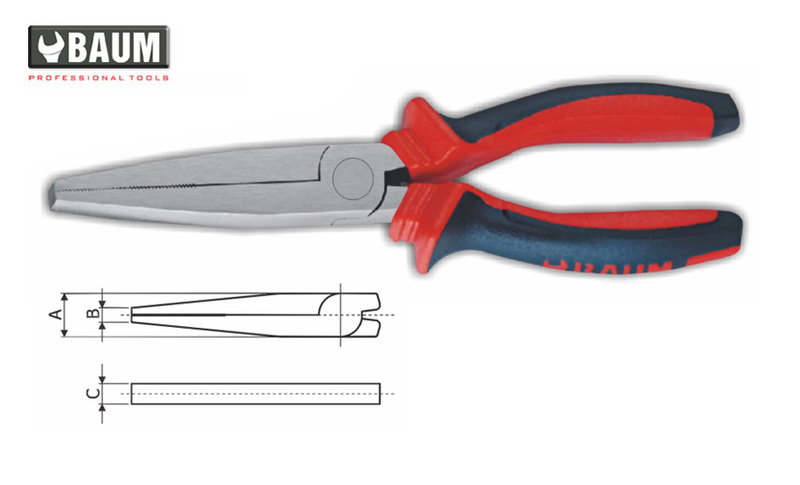 With cutting edge relief. 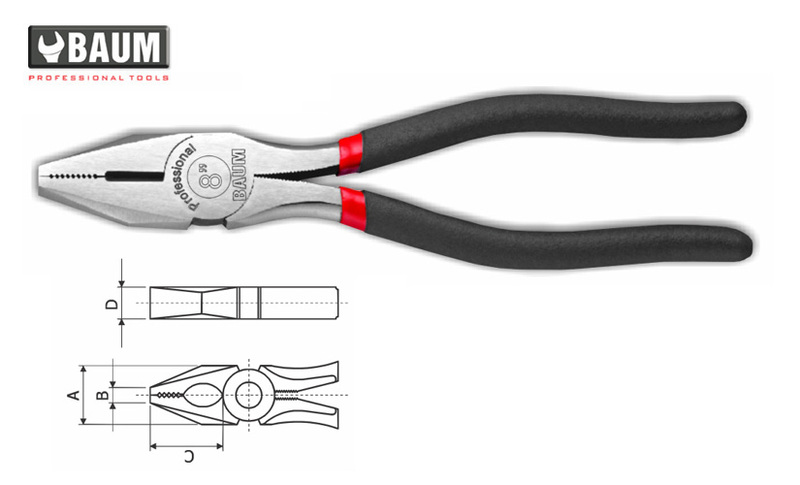 Dual component handle for comfort grip. 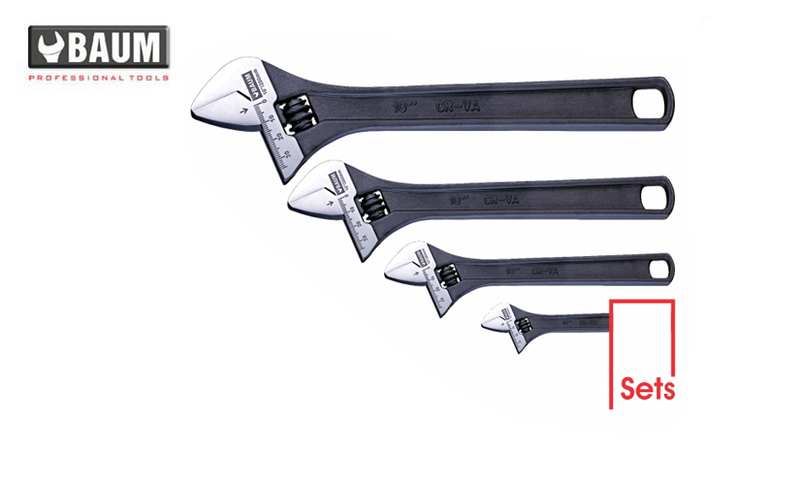 Full body hardened for higher performance. 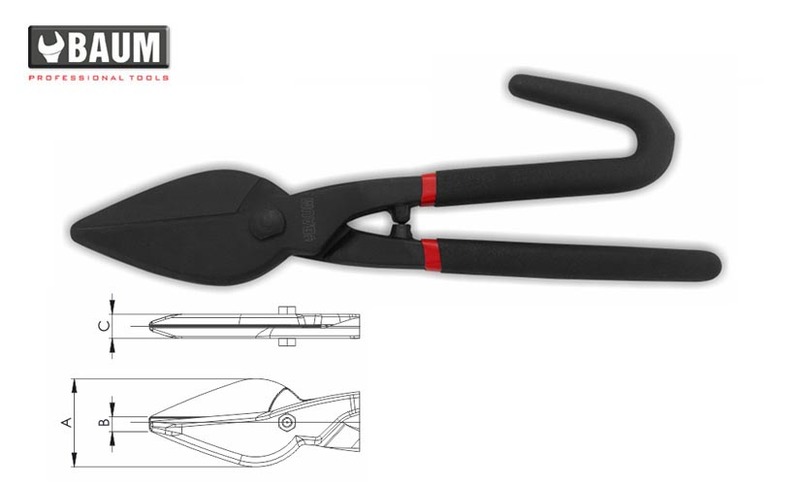 PROFESSIONAL Designed for working in more confined areas. 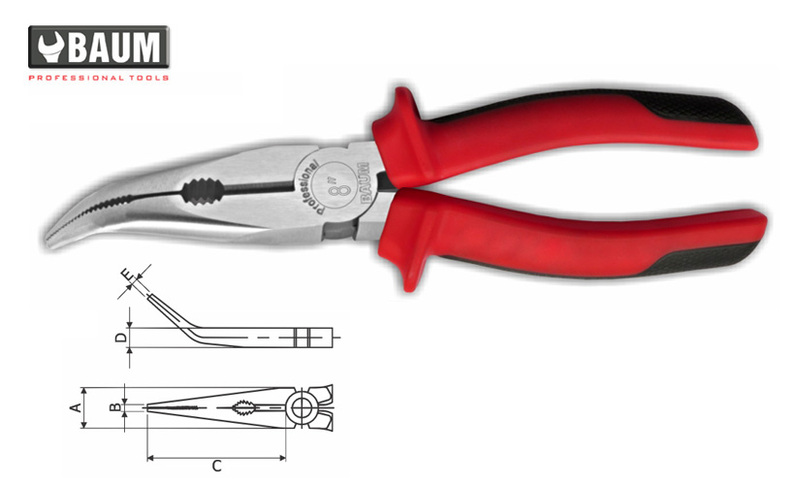 Electronically induction hardened, durable & keen. 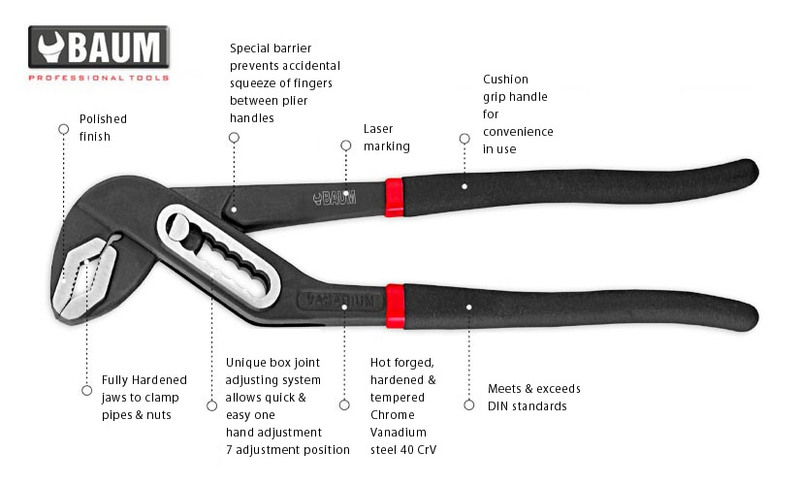 Made of forged special selected steel. 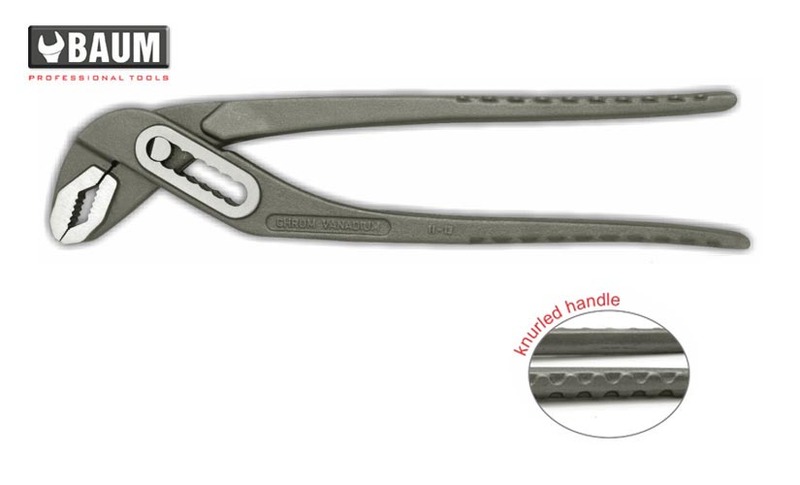 Available in black phosphated / polished / satin / nickle plated finish. 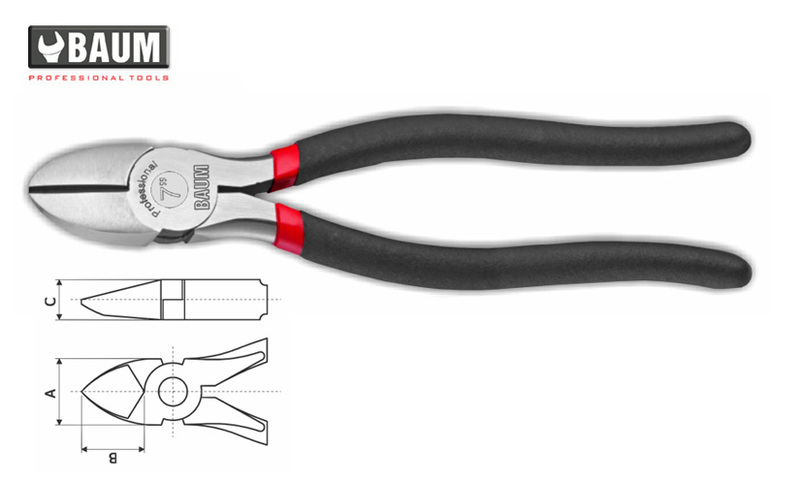 Dual component handle for comfort grip. 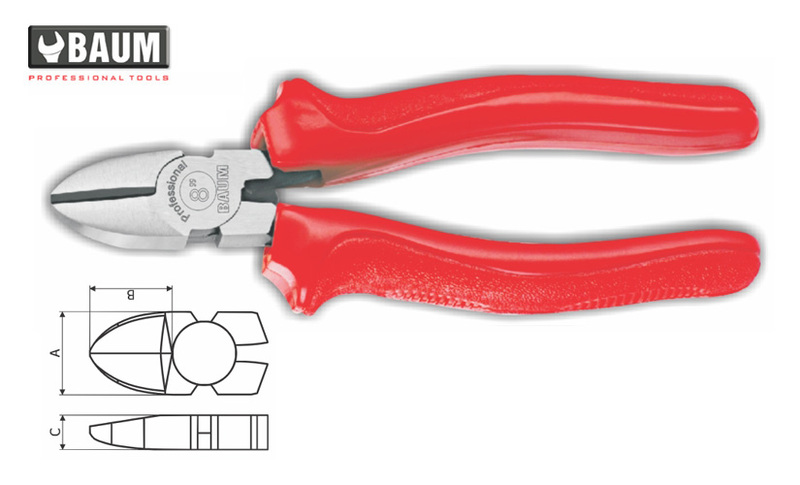 Full body hardened for higher performance. 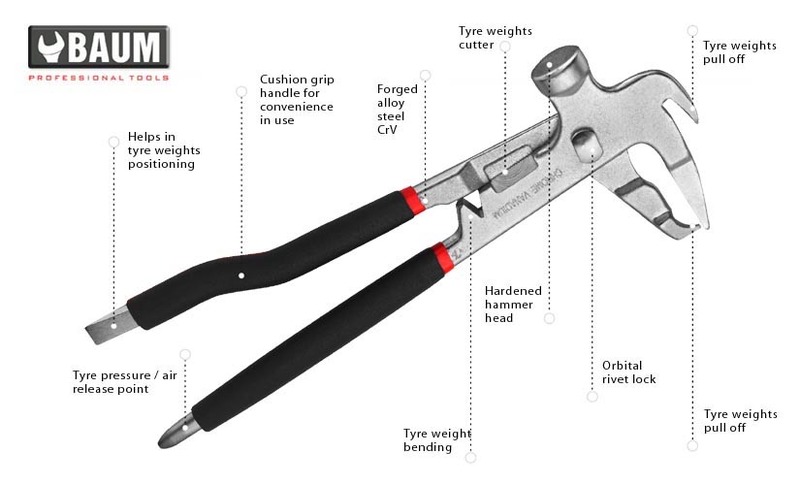 PROFESSIONAL Designed for heavy duty requirements. 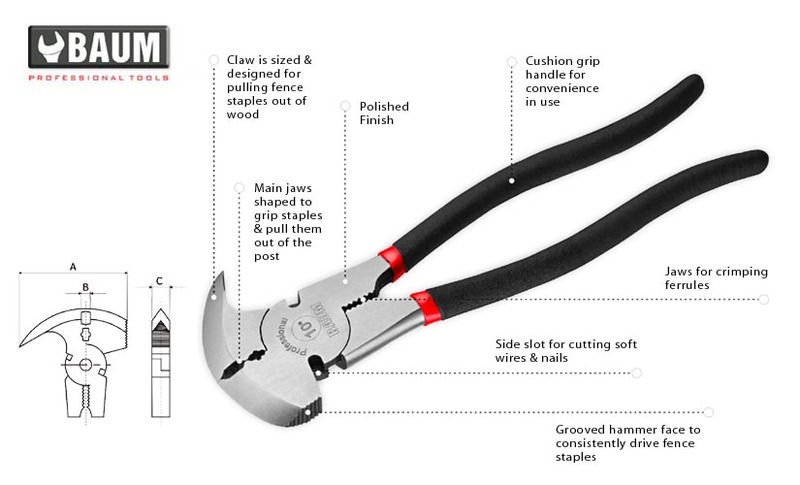 Made of forged special selected steel. 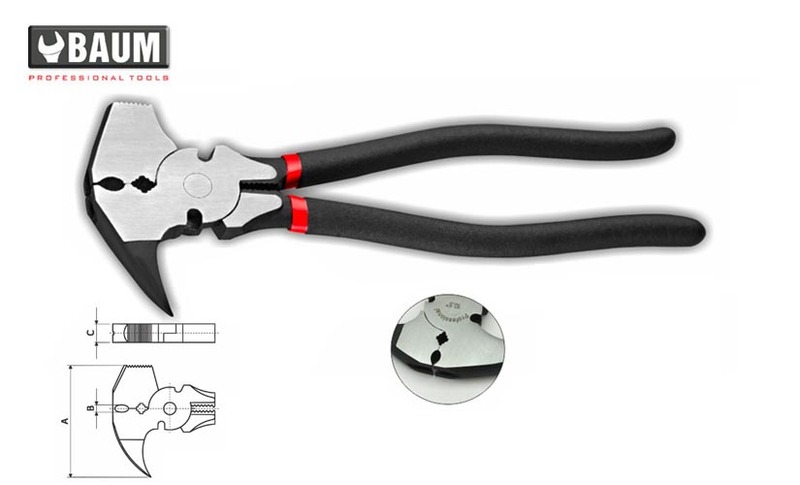 Available in black phosphated / polished / satin / nickle plated finish. 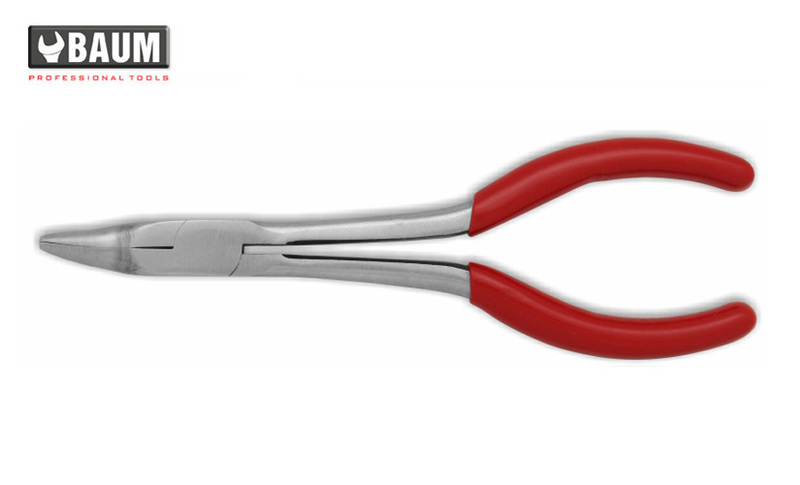 Dual component handle for comfort grip. 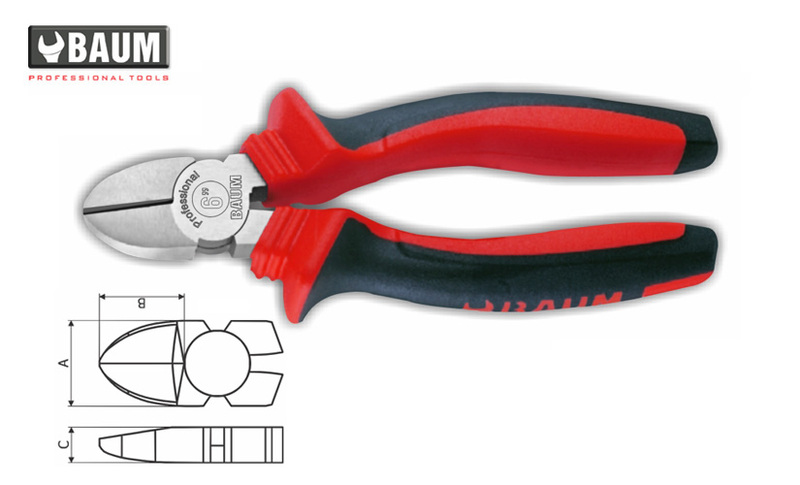 Full body hardened for higher performance. 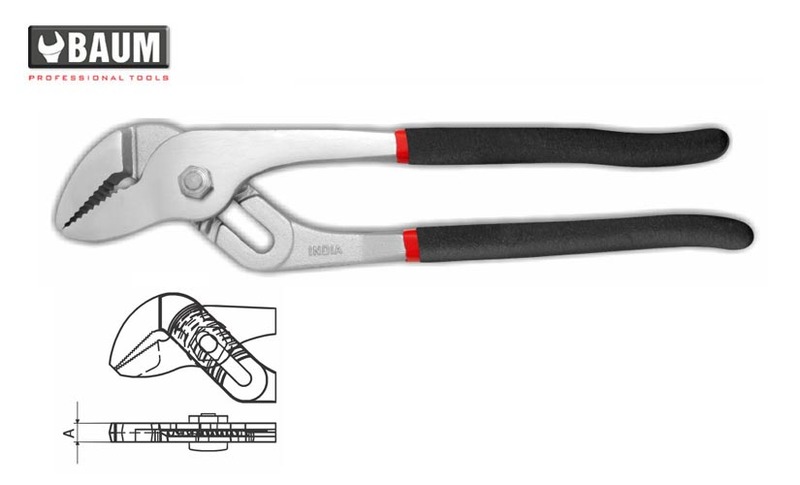 Made of forged special selected steel. 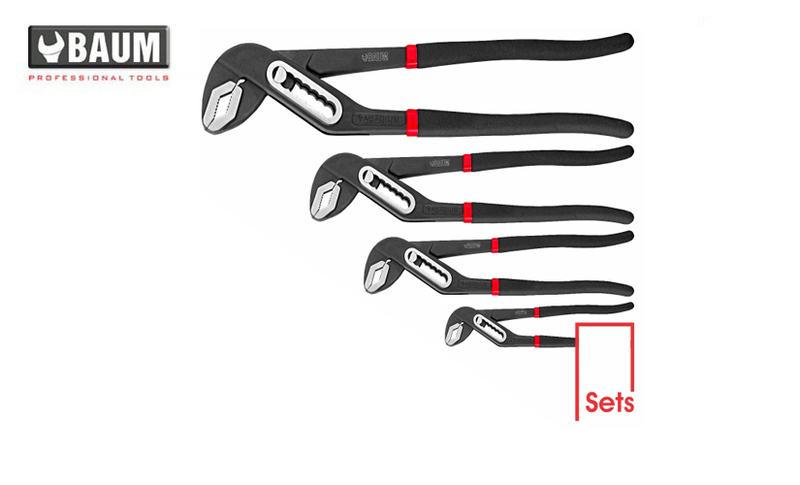 Available in black phosphated / polished / satin / nickle plated finish. 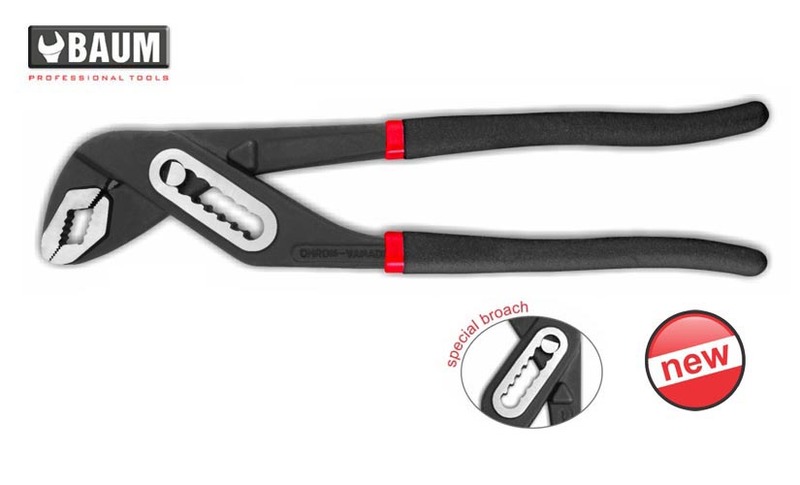 Handles with double dipped non-slip cushion grips. 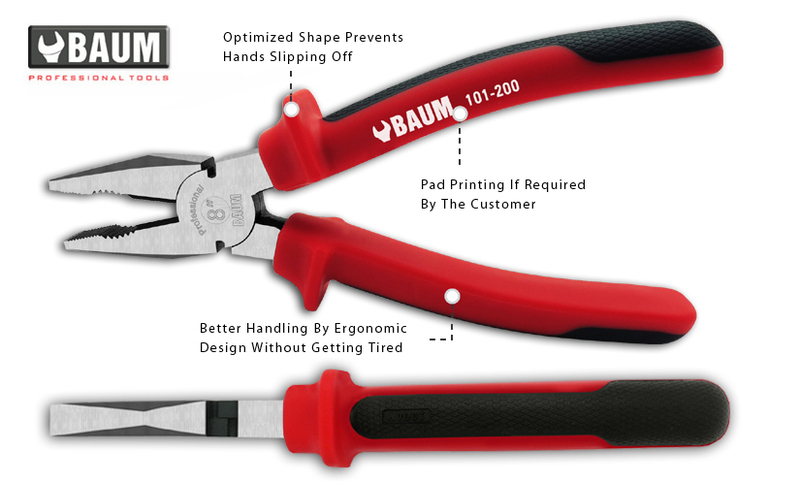 Full body hardened for higher performance. 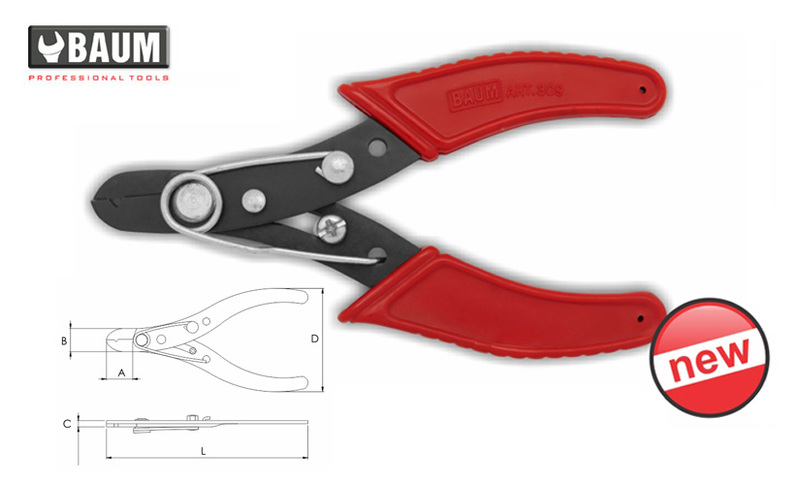 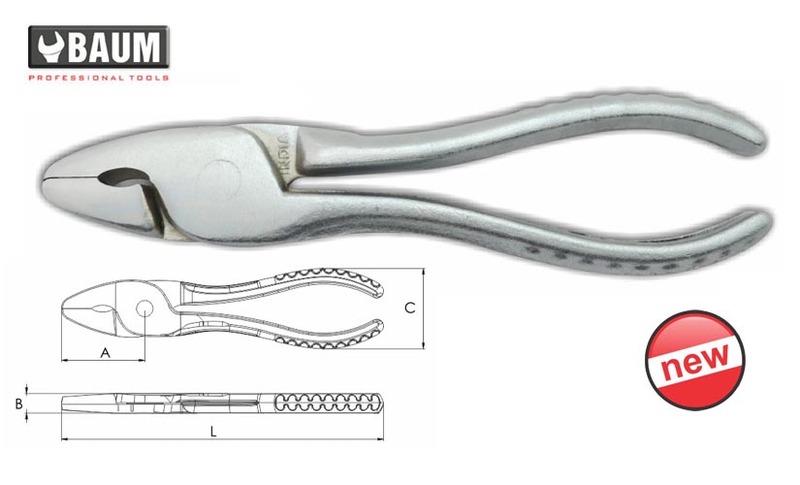 HEAVY DUTY • Designed for heavy duty tin cutter. 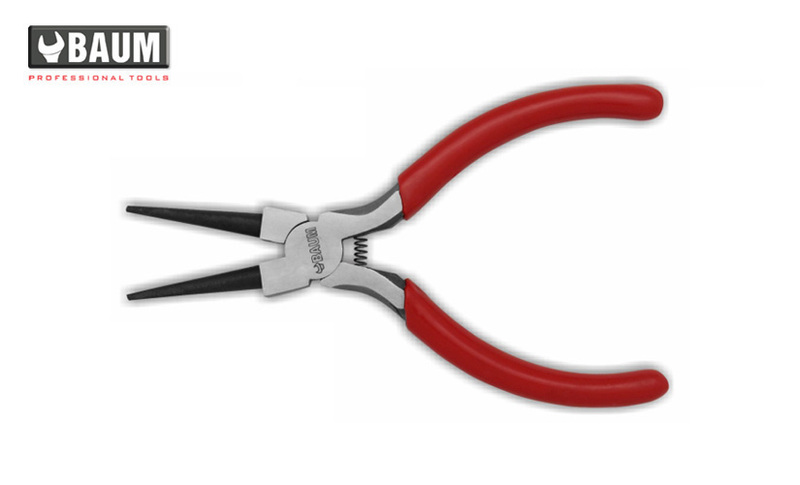 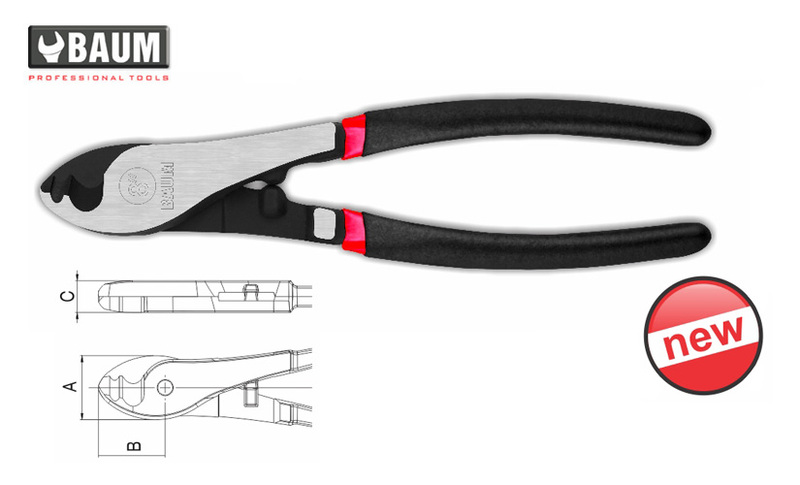 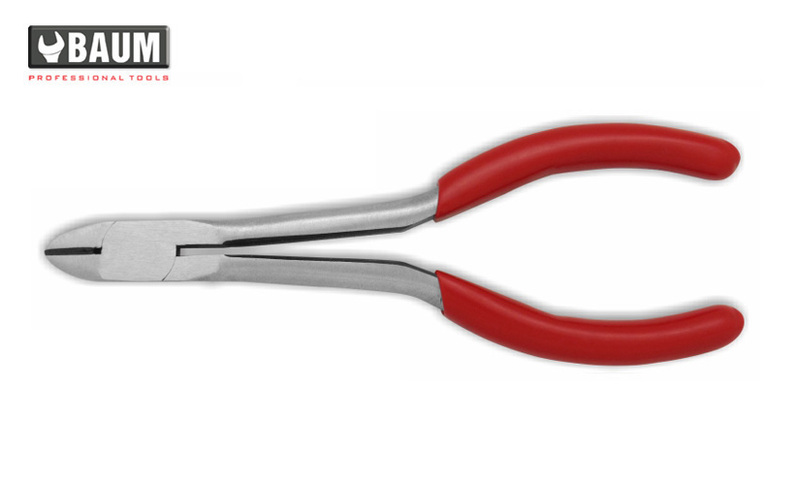 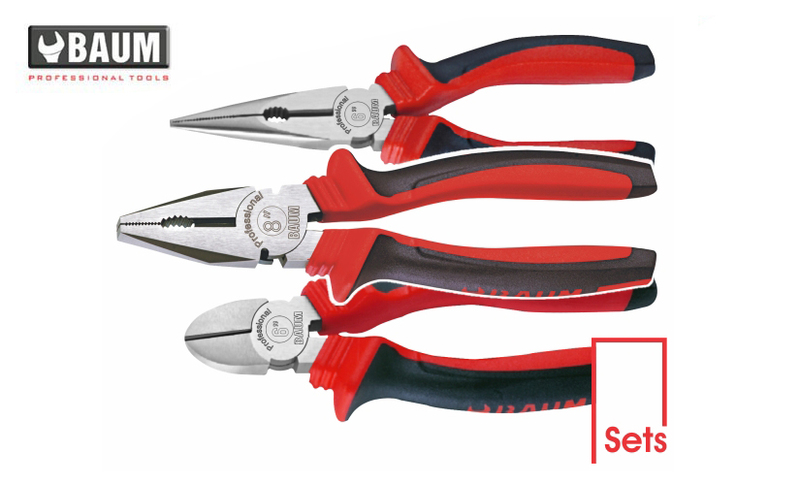 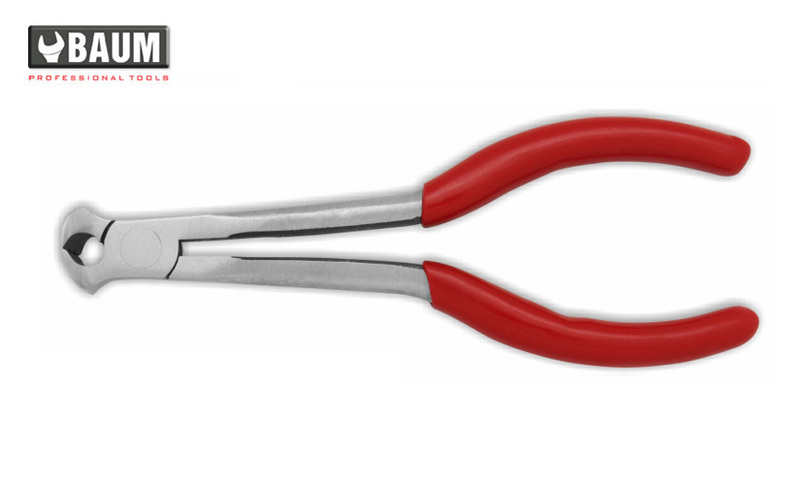 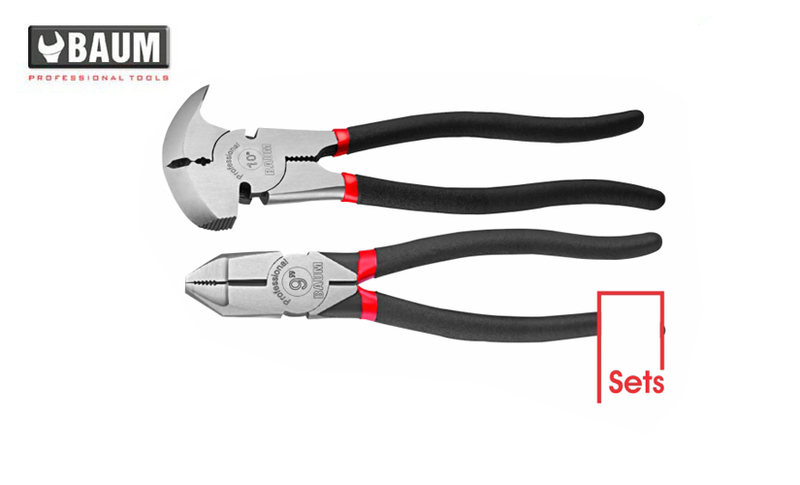 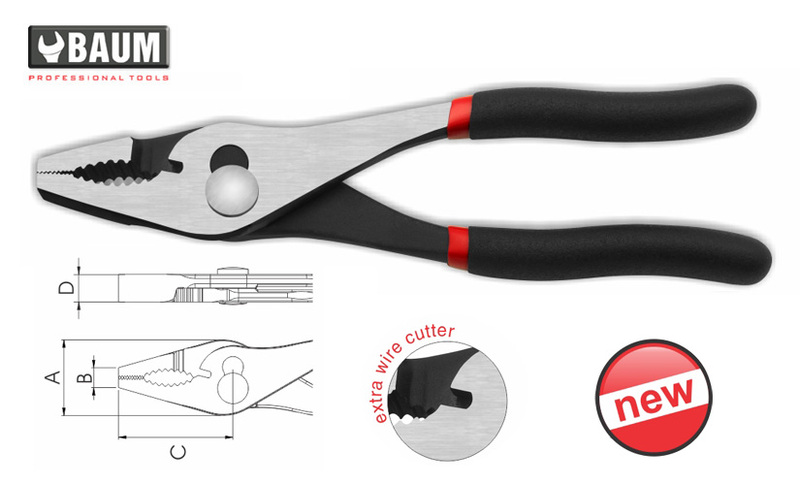 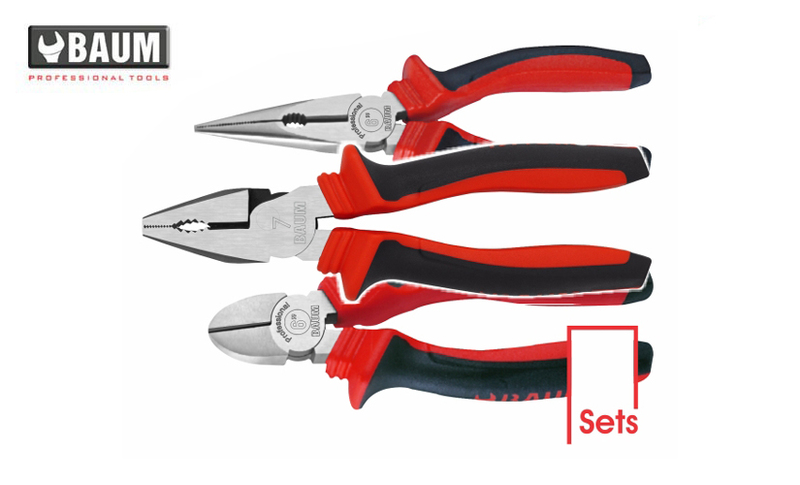 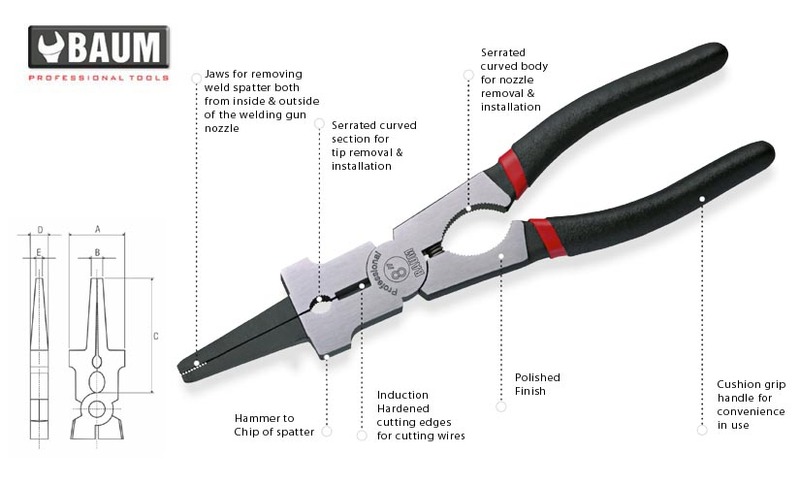 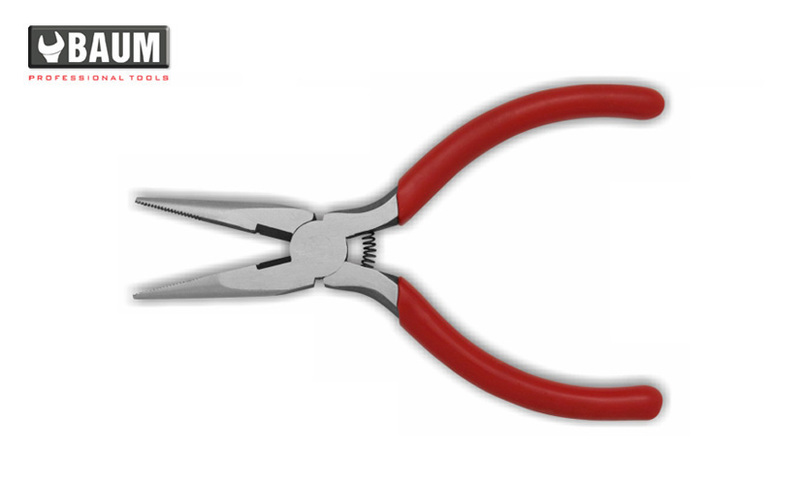 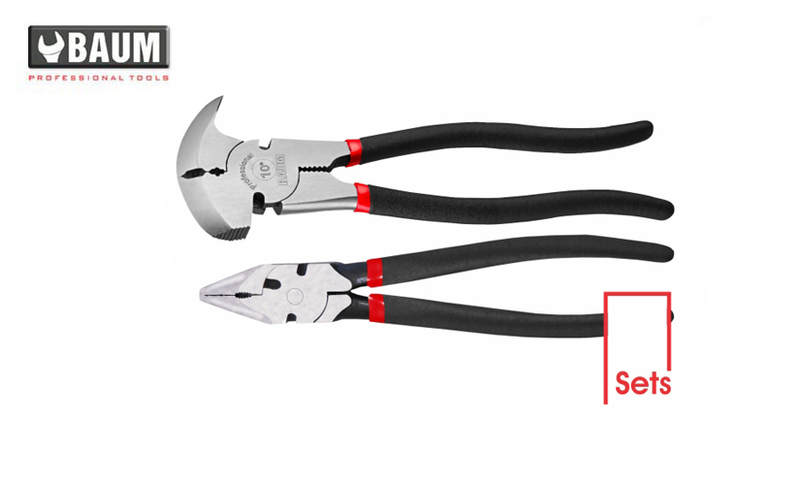 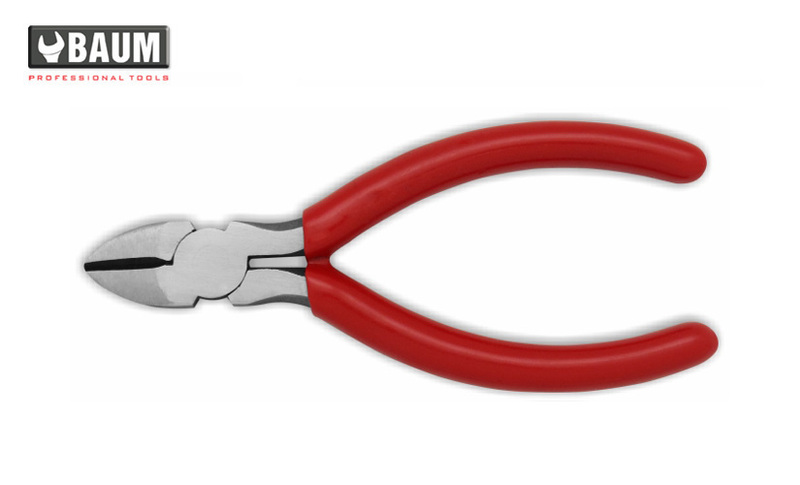 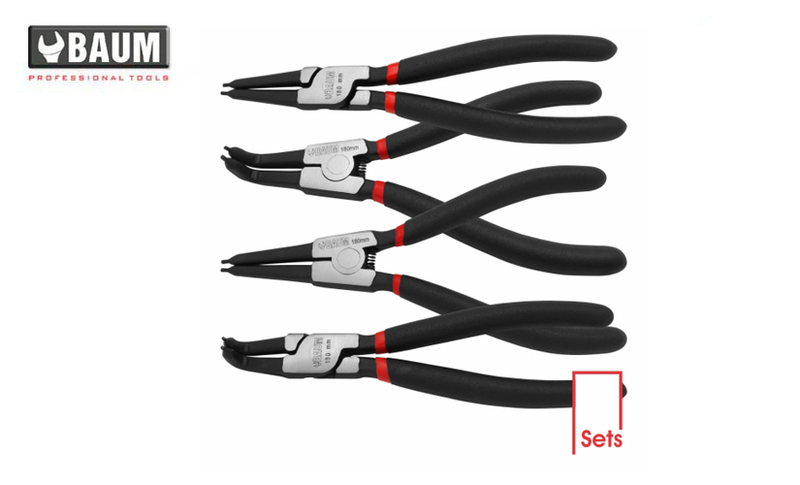 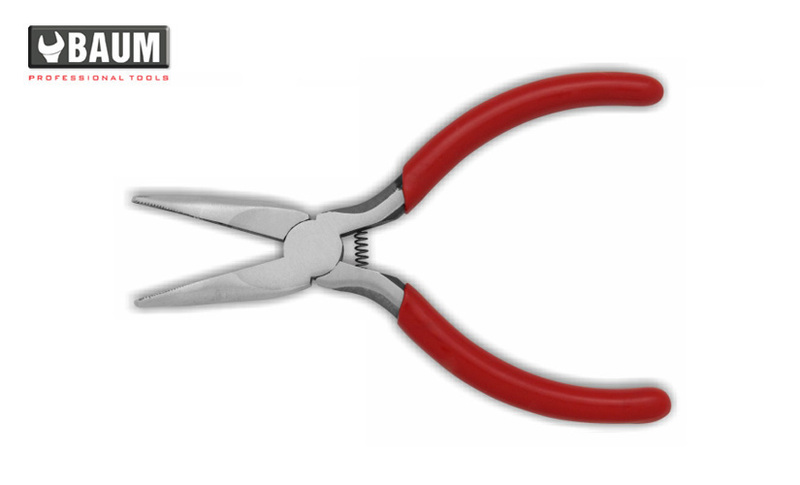 • Electronically induction hardened cutters. 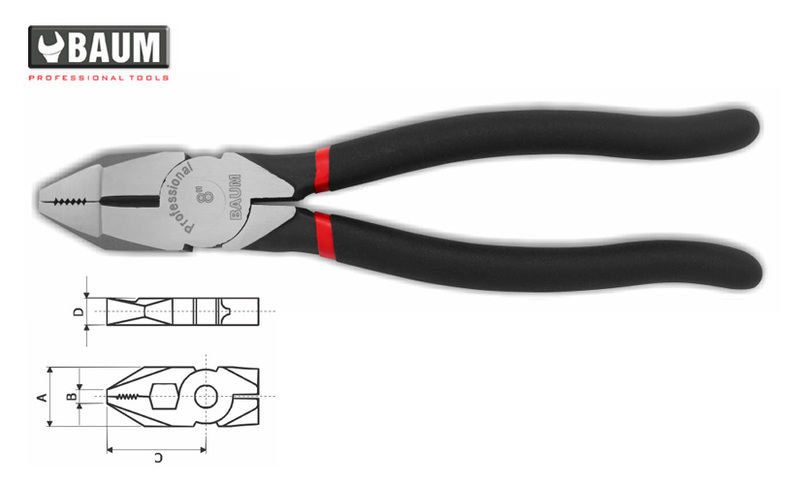 • Made of forged special selected steel. 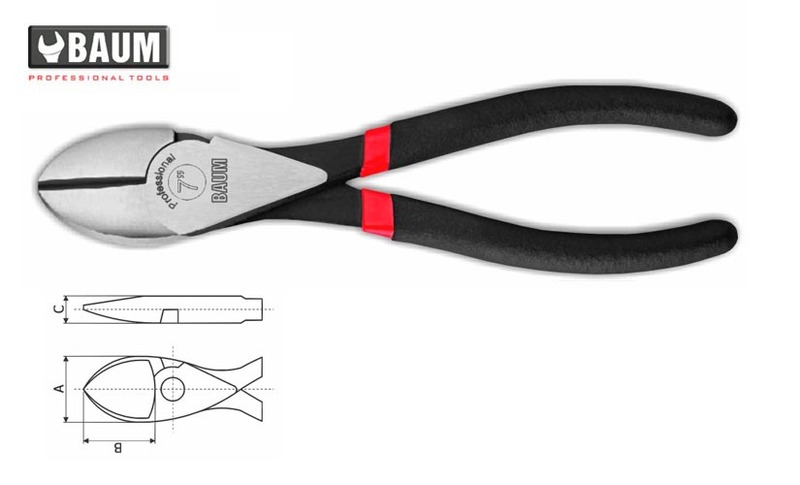 • Available in black phosphated / polished / satin / nickle plated finish. 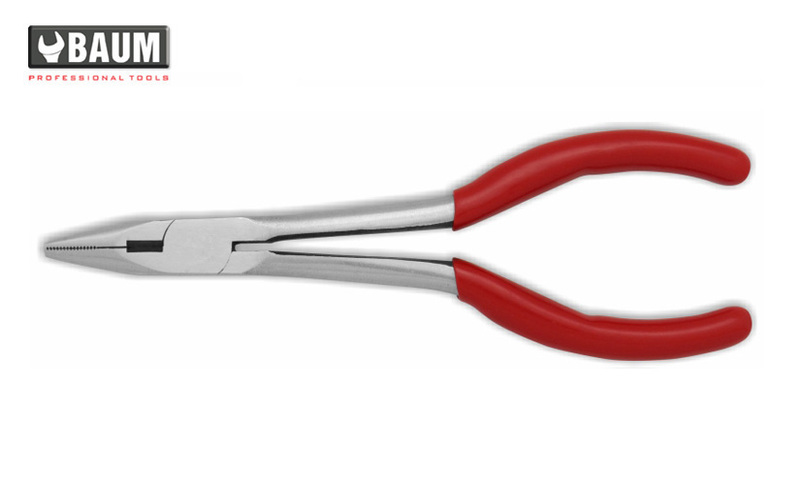 • Handles with double dipped non-slip cushion grip. 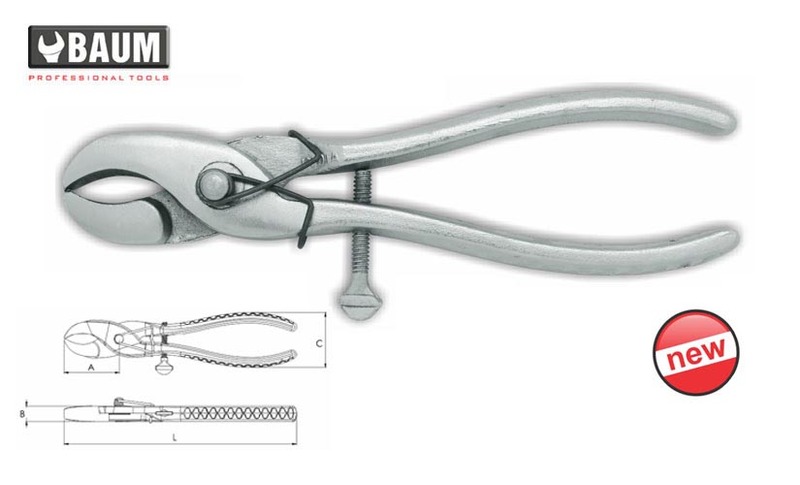 • Full body hardened for better strength.